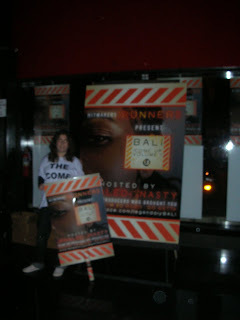 If you do not have a copy of Bali's: The Come Up mixtape you can download it for free here. in the studio with WHO?? ?